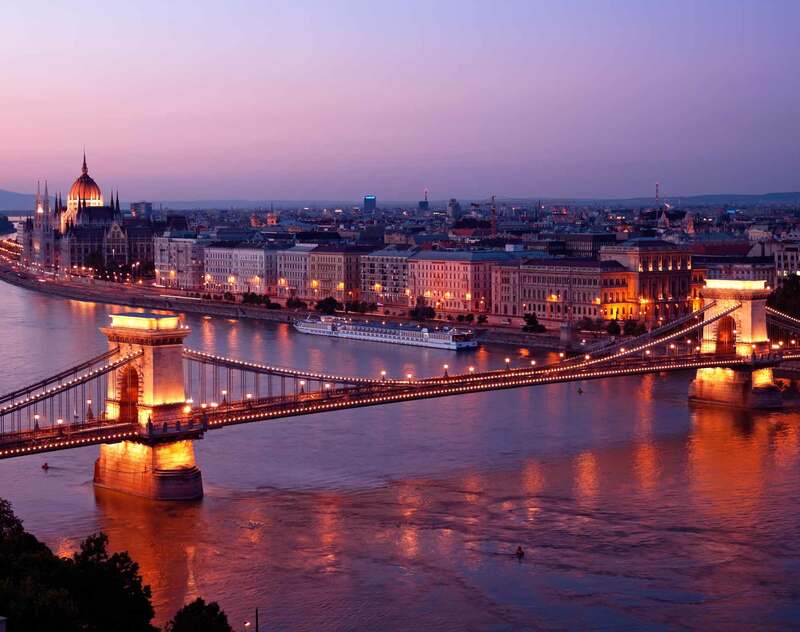 Budapest—Dentons today announced that it will be joining forces with a team of former Big Four consultants in Hungary to launch Impact Advisory, a joint venture offering consulting services that complement Dentons’ legal services. The business is being piloted in Hungary with the intention to expand over time in other CEE countries and beyond. Impact Advisory will focus on those areas where clients expect inter-disciplinary – legal and non-legal – consolidated support, and its offering will primarily include advising on investment opportunities and reorganizations in Hungary, as well as advisory services relating to Global Business Service (GBS) and Shared Service Centers (SSC) and project management services. Balázs Tüske, previously a partner at a leading Big Four firm, will lead the new venture as CEO. He has more than 20 years’ consulting experience, including as Advisory Services Leader and Transaction Support Leader in Hungary at EY and audit and special projects at Arthur Andersen in Australia. He focuses mainly on buy-side and sell-side due diligence, mergers and acquisitions, and large transformational projects. The team also includes Arjen Sader, also a former Big Four associate partner with strong visibility and network in the global Shared Service Center (SSC), Global Business Services (GBS) and Business Process Outsourcing (BPO) market. He has a long term experience in starting, scoping, migrating, stabilizing, optimizing and automating in the sector, both from an operational as well as consulting background. Next to this, several leading and experienced consultants will join this venture to provide new and existing clients a state of the art consulting experience.